I have worked with the lovely people over at CaseApp a few times now . I have also been lucky enough to work with their sister company StickerApp also . 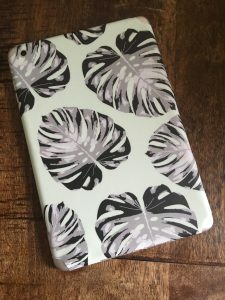 The people over at CaseApp have very kindly contacted me again asking if I would like to review some more of their awesome products . As their products are really well made we didn’t actually need anything . But as it’s the season to be kind to one another and share things . I asked them if I could offer it to my readers to which they agreed straight away. Just to give you an idea of what we have had before and how easy it is to do you can check out our previous reviews . Or I have put some pictures below for you to have a look at. Any of these will make perfect gifts this Christmas from a teenager who wants to be like the celebs and have their initials on their phones. 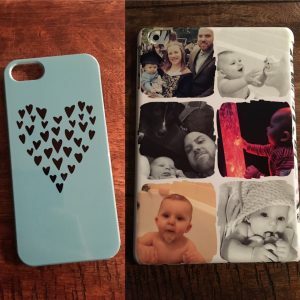 To Grandparents who would just adore a pic of their grandchildren on their phone case. 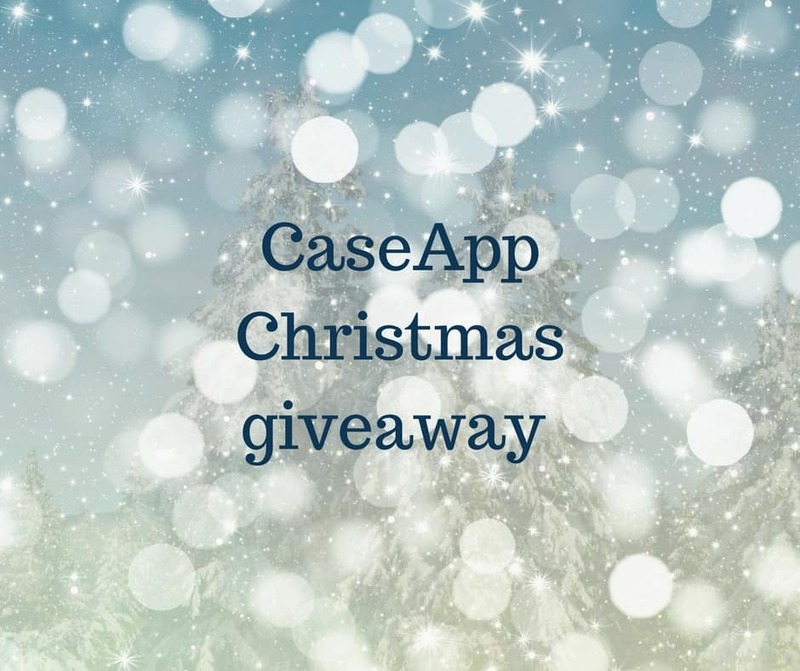 Now it’s down the opportunity to design and have your own CaseApp product then enter my giveaway below. Please note to get your products in time for Christmas 2017 then all orders need to be placed by December 15th 2017. A picture of my kids. A picture of my cats! I would love stars on mine. I would put on a picture of my children I think.